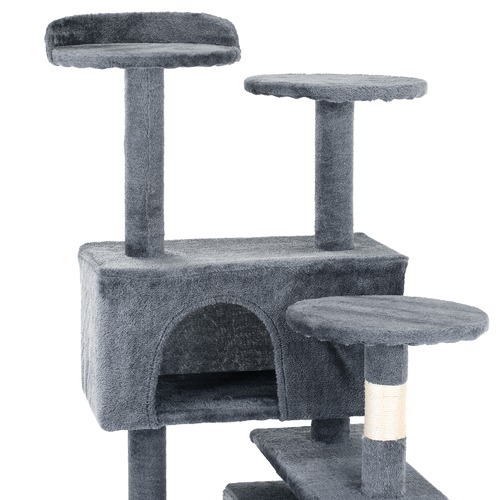 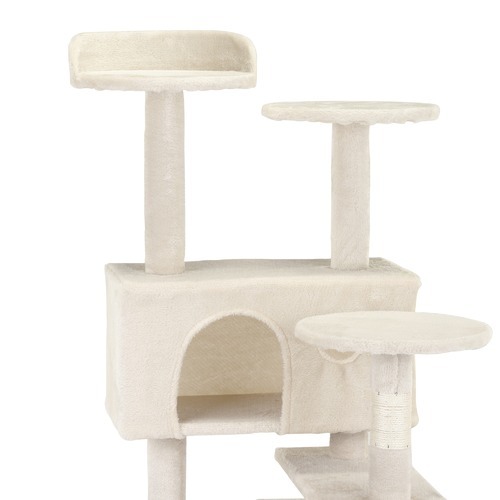 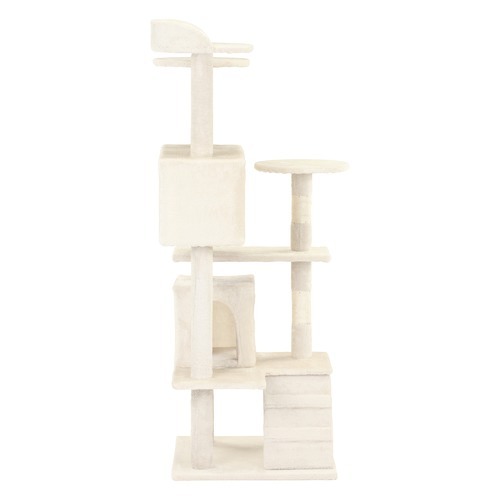 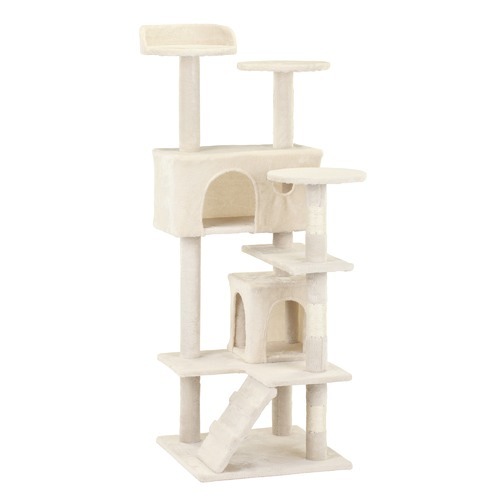 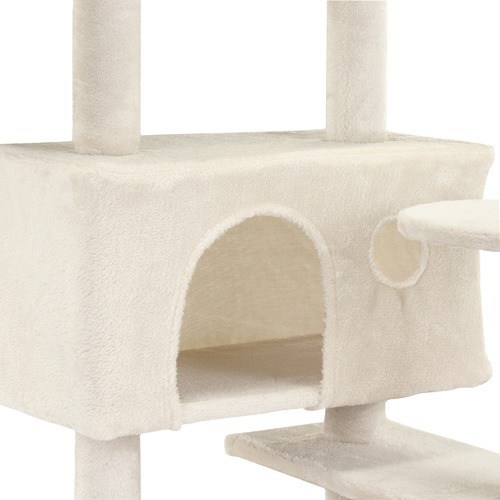 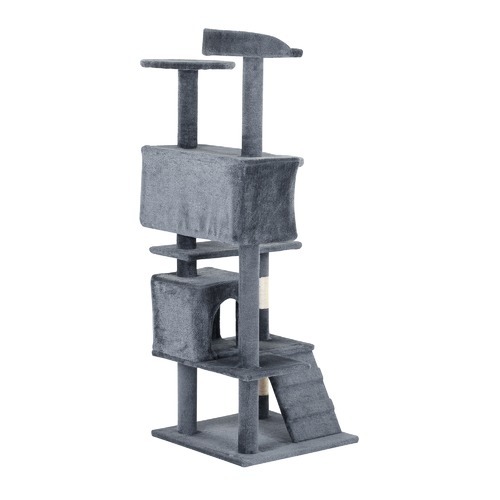 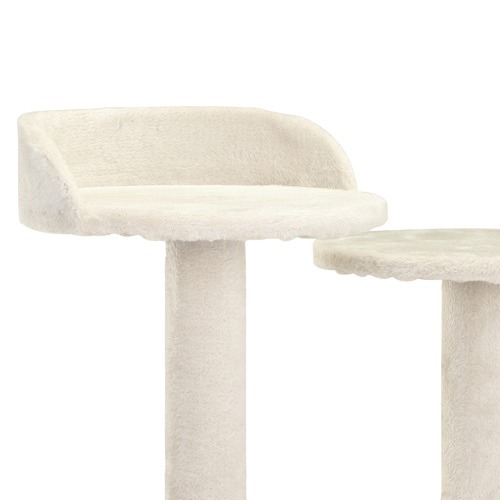 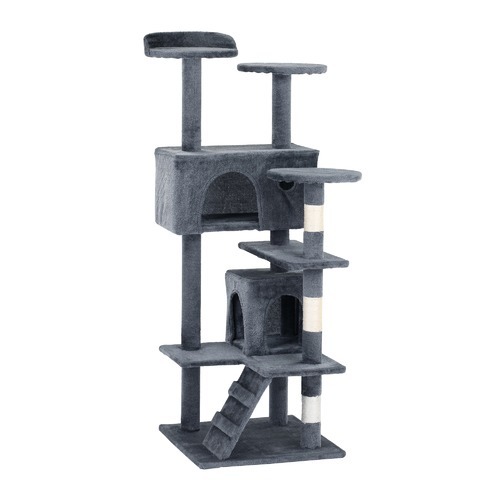 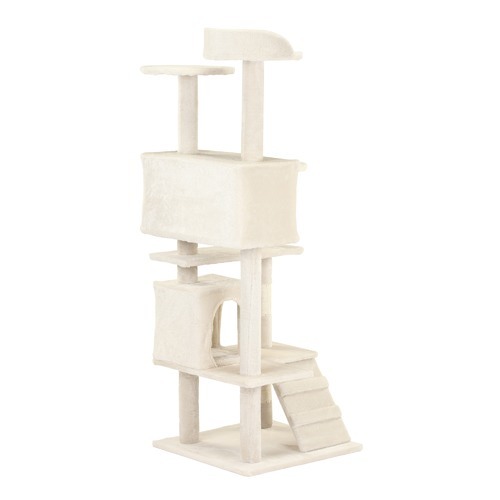 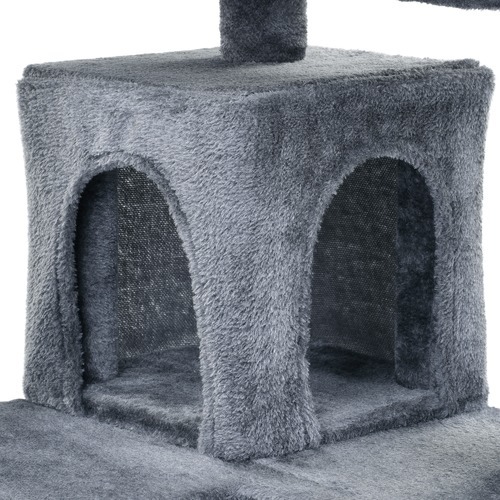 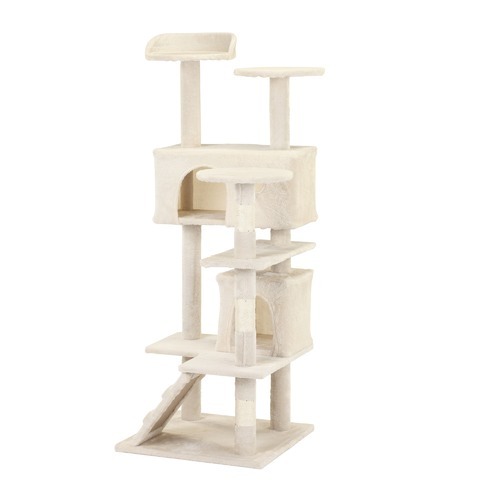 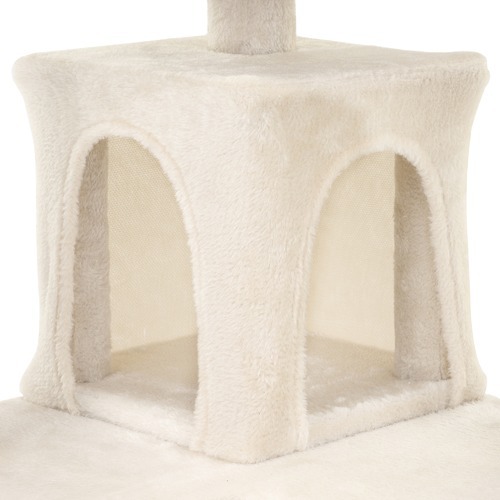 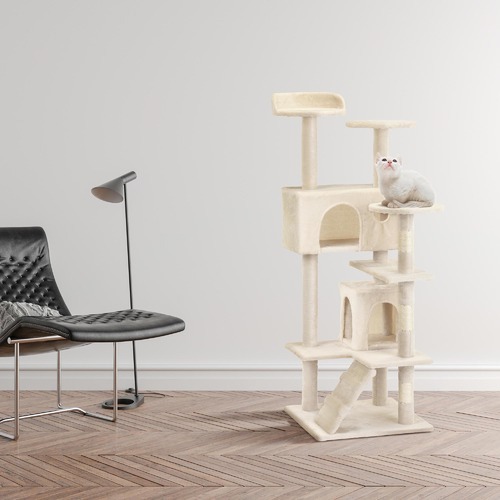 Treat your furry friend to this fabulous cat tree, which features multiple levels, scratch posts and nooks to sit in. 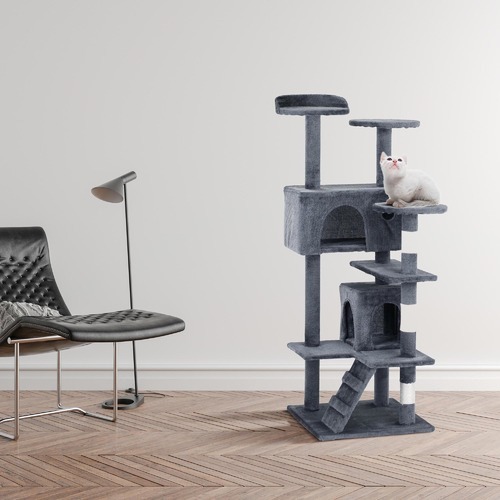 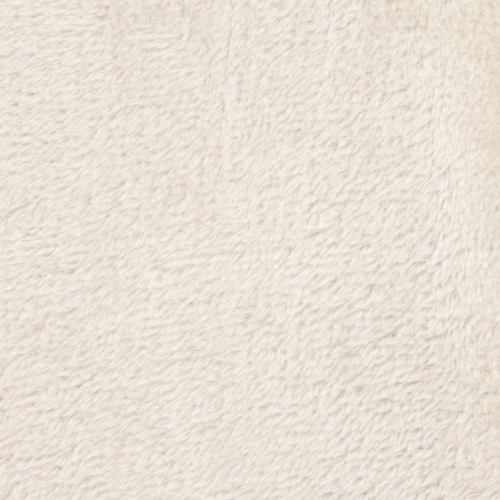 The plush upholstery guarantees their comfort, and the condo encourages them to expend energy. 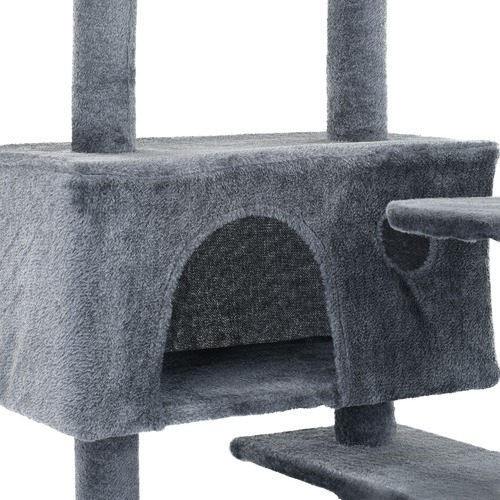 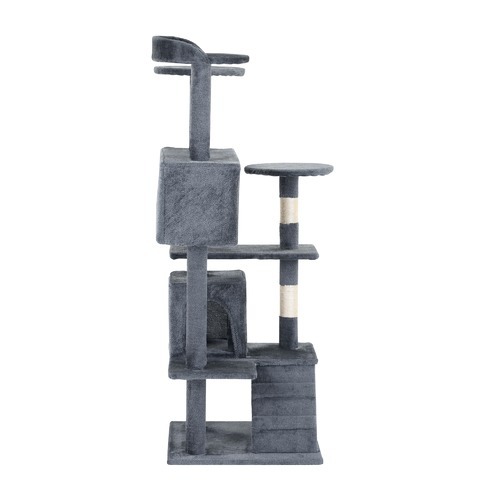 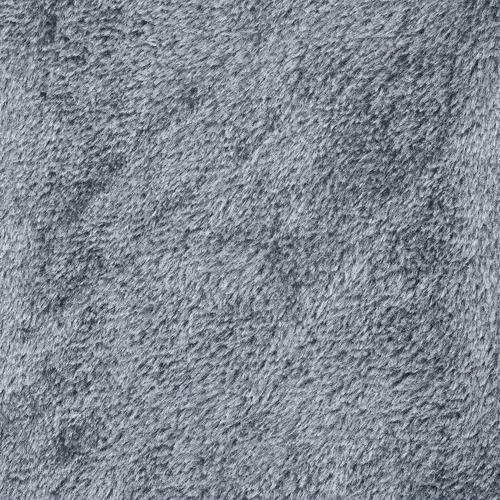 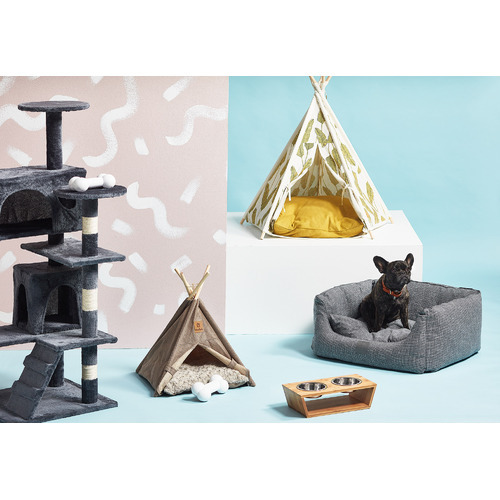 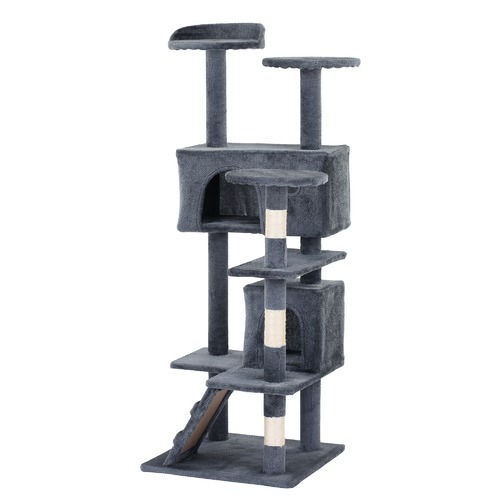 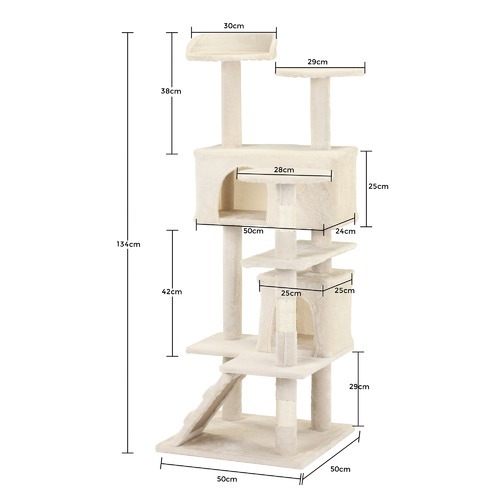 When you buy a Deluxe Multi-Layer Cat Tree Condo online from Temple & Webster in Australia, we make it as easy as possible for you to find out when your product will be delivered to your home in Melbourne, Sydney or any major city. 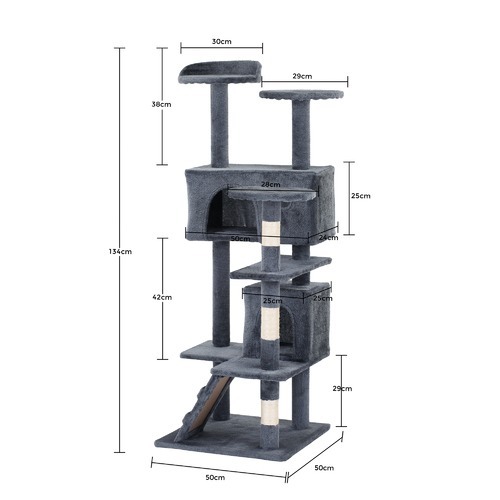 You can check on a delivery estimate for the KittyKlimbers Part #: HHCTCBEF / HHCTCGRF here. 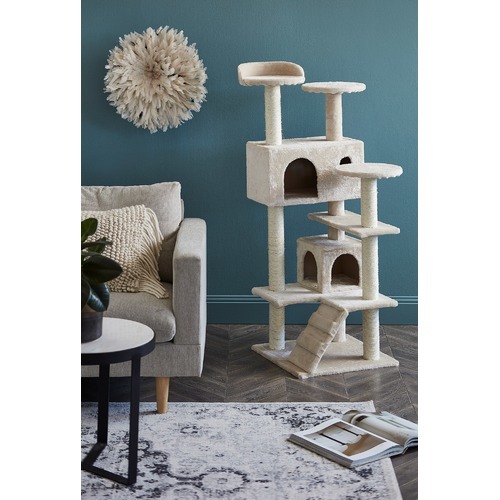 If you have any questions about your purchase or any other Great Gift Ideas product for sale our customer service representatives are available to help.Whether you just want to buy a Deluxe Multi-Layer Cat Tree Condo or shop for your entire home, Temple & Webster has a zillion things home.